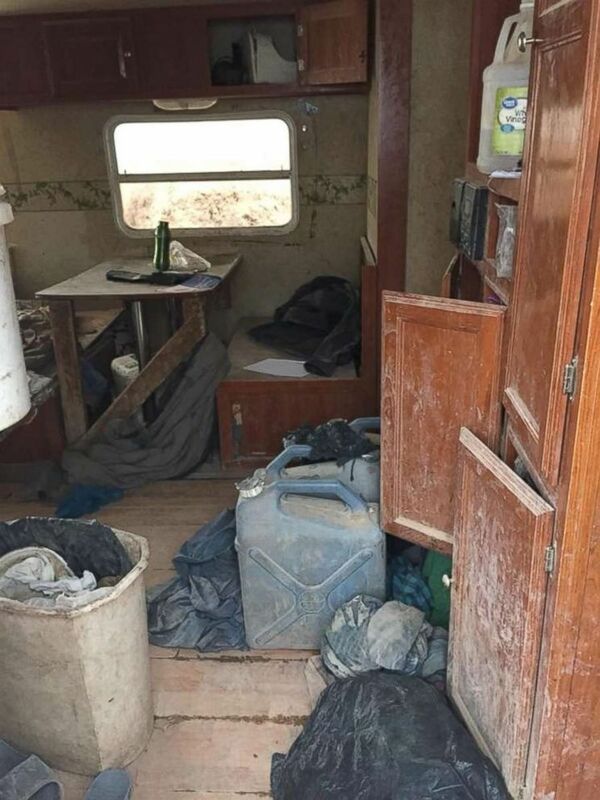 Authorities swarmed a filthy compound in rural New Mexico on Friday and rescued 11 children, ages 1 to 15, after an armed standoff with one of two men, who have since been arrested. Eight members of the Taos County Sheriff's Office converged on the residence in Amalia, described by authorities as a "makeshift compound" surrounded by tires and an earthen berm that had no electricity or running water, after securing a warrant to search the remote property for a missing 3-year-old boy who was allegedly kidnapped from Georgia by his father, 39-year-old Siraj Wahhaj. 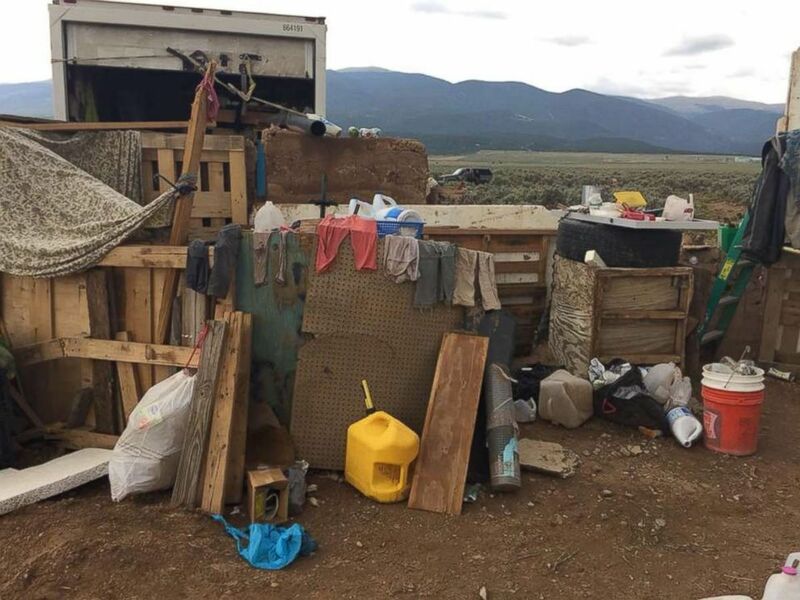 Instead, deputies found five adults and 11 other children who "looked like third-world country refugees," living in squalor with little food and no clean water, according to Taos County Sheriff Jerry Hogrefe. "I've been a cop for 30 years. I've never seen anything like this. Unbelievable," Hogrefe told ABC News Radio in a telephone interview. "These children were hungry, they were thirsty, they were filthy." Wahhaj and another man, identified as Lucas Morten, were the two adults at the compound who appeared in charge. There were also three adult women who authorities believe are the mothers of the 11 children. The women and children seemed to be very "intimidated" by the men and were potentially "brainwashed," the sheriff said. It took law enforcement hours to secure the property, as both Wahhaj and Morten initially refused to follow verbal commands. Wahhaj remained holed up inside a small, rickety trailer that was partially buried in the ground and covered with white plastic tarps. He was heavily armed with an AR-15 semiautomatic rifle, five 30-round magazines and four handguns, according to Hogrefe. Deputies had to "physically" take Wahhaj down to place him in custody, the sheriff said. Wahhaj and Morten, both from Georgia, were arrested and charged with child abduction and harboring a fugitive, respectively. The three women were also briefly detained for questioning, but not criminally charged. None of the adults would give a statement about the whereabouts of the missing 3-year-old. Authorities continue to investigate the women's connection to the abduction case. "They were skinny, their ribs showed, they were in very poor hygiene and very scared. But they certainly warmed up to us," the sheriff told ABC News Radio. "We gave them our water, our snacks, everything that we had. And these kids were hungry, and they were very grateful that we were there." Deputies found no fresh water and only "a few potatoes and a box of rice" for food in the filthy trailer. "Honestly, we don’t know when their last meal was," the sheriff added. The children were taken into protective custody and later handed over to the New Mexico Children, Youth, and Families Department when agents arrived on scene a few hours later. The Taos County Sheriff's Office executed the search warrant after a two-month investigation in conjunction with officials from Georgia and the FBI on the whereabouts of Wahhaj, who was wanted for the abduction of his 3-year-old son, Abdul. 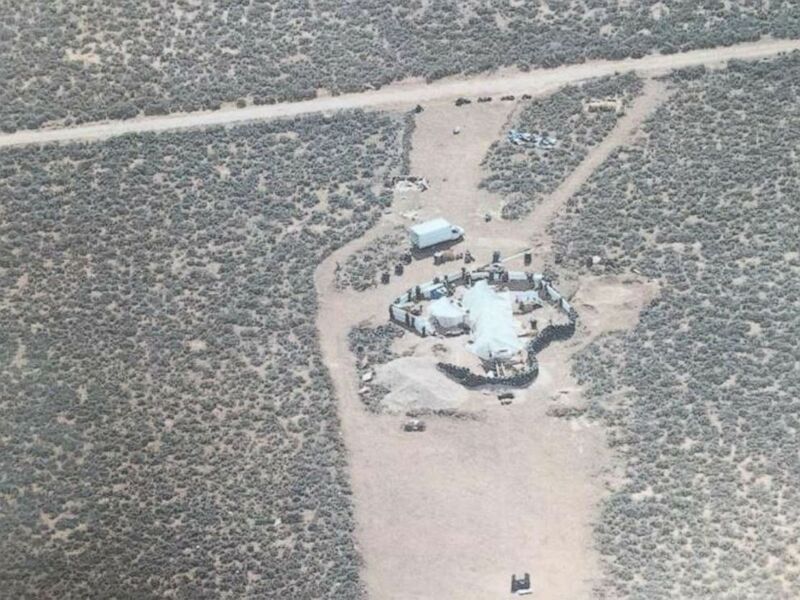 The FBI had provided the sheriff's office with information and surveillance on the location of the compound in the Costilla Meadows subdivision of Amalia, nestled in a mountainous region just miles from New Mexico's border with Colorado. Authorities knew from the layout of the secluded property, which had a short-distance shooting range, that its occupants were likely armed and would have an advantage on anyone that came across it, including law enforcement, according to Hogrefe. "That all changed for me when a message was forwarded to us from a Georgia detective that we reasonably believed came from someone at the compound –- the message sent to a third party simply said in part, 'We are starving and need food and water,'" Hogrefe said in a press release Saturday. "I absolutely knew that we couldn’t wait on another agency to step up and we had to go check this out as soon as possible, so I began working on a search warrant right after I got that intercepted message." No one was injured in the all-day operation, according to the sheriff's office. ABC News' Rex Sakamoto and Gina Sunseri contributed to this report.